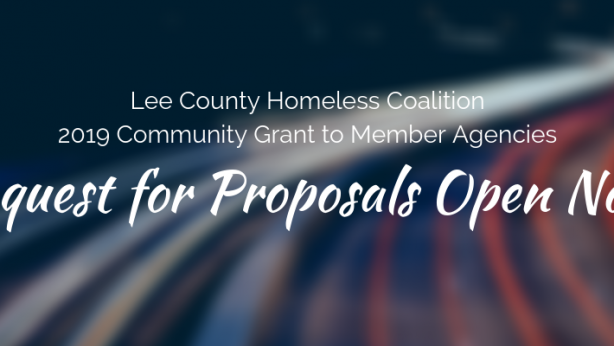 The Lee County Homeless Coalition is always looking for ways to support members and member agencies in their efforts to build a stronger continuum of care for the homeless men, women, and children who live in Lee County. 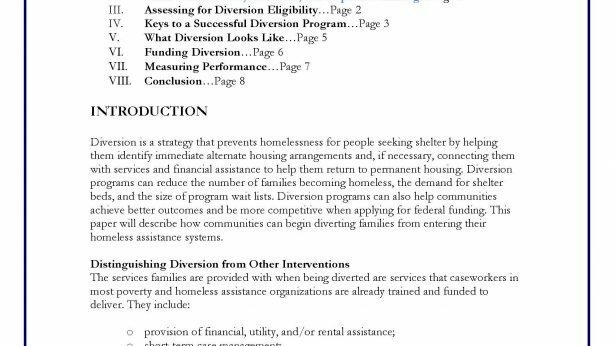 One way to do that is to expand opportunities for emergency, transitional and permanent housing alternatives. Before the shovel hits the ground, you first have to make sure the zoning for emergency, transitional, or permanent housing is permitted. Then of course you need to make sure you have a funding source in place – not just for opening, but for continued operation of the facility. Next, you have to establish program guidelines. Set rules and procedures your client population must adhere to if they want to remain a part of the program. Explain to them the expectations and rules of the program at the very beginning. Have consequences for disruptive behavior as well as a method for removing a person from the program. You are establishing a pathway toward independence and therefore need to have policies and procedures in place that reinforce your ultimate program goal. Program goals need a self-sufficiency plan to become realized. Work with each participant to create a personalized plan that allows each individual or family to reach self-sufficiency. Identify his/her/their strengths and weaknesses with regard to independent living. List each skill needed to be acquired before being able to live on their own. Develop a plan to learn each skill, and assign a timeline to ensure the person continues to make progress. You are not just developing housing. You are creating a program pathway for individual and family success and self-sufficiency. Make sure you don’t overlook how important it is to teach life skills. Instruct participants in the program about how to take care of themselves and their living spaces. Educate them on cleaning, cooking, shopping and other tasks they must master to be independent and live on their own. Finally, provide additional resources, referrals and additional services for your program participants. Arrange for them to receive counseling services if needed. Assist them in finding a job and teach them the skills they will need to keep that job. Connect them with local housing organizations to assist them in finding an independent place to live once they are ready to leave the program.